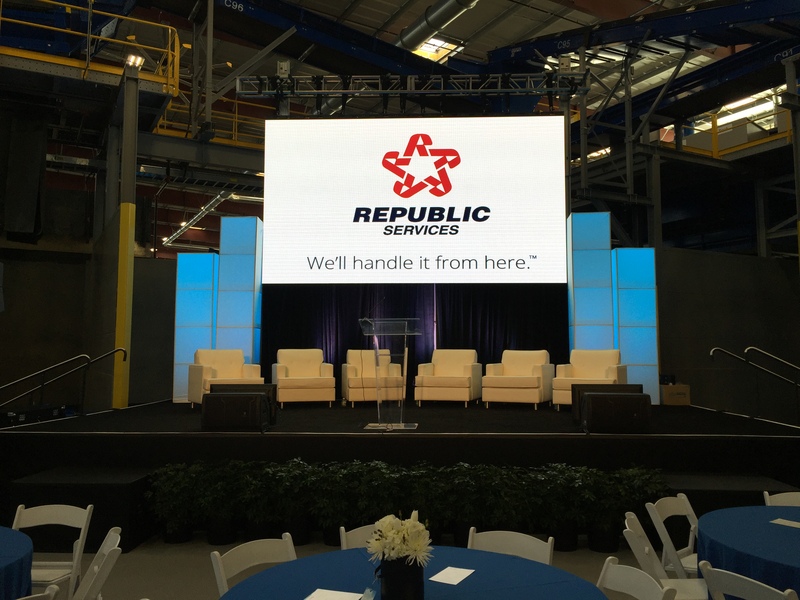 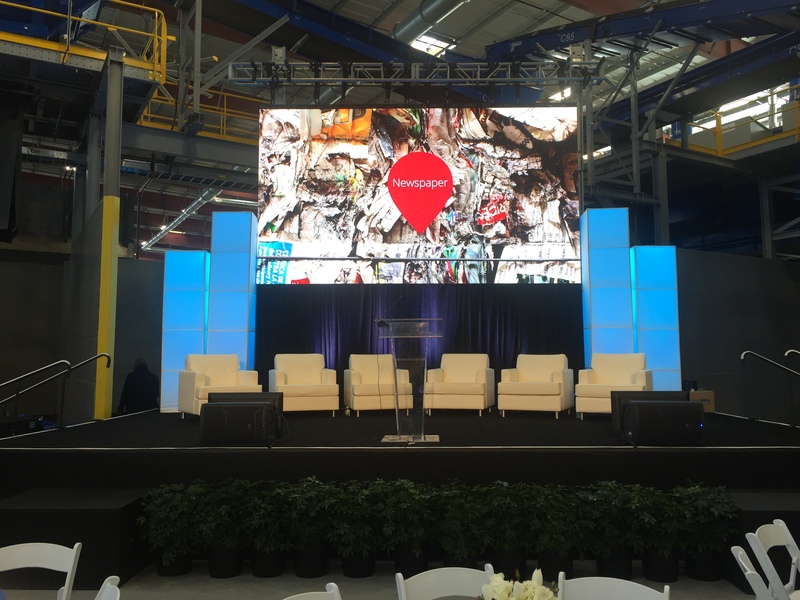 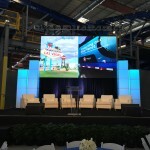 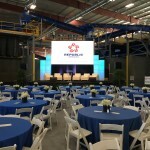 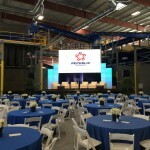 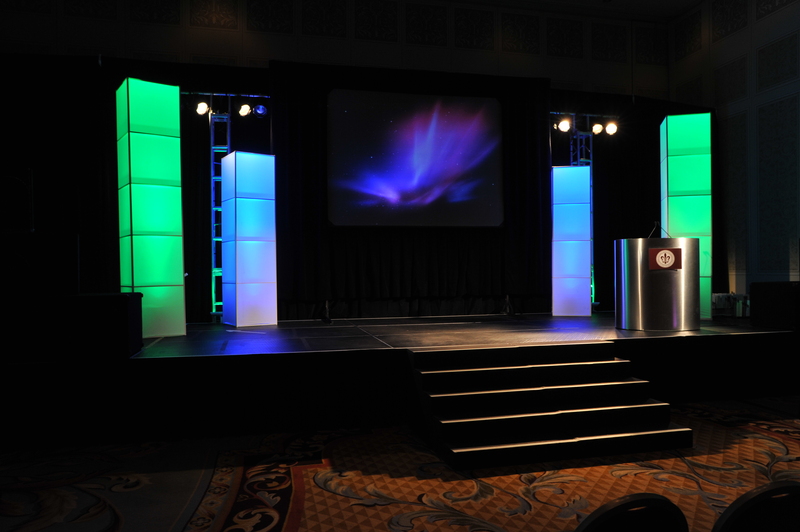 Looking to rent a stage for your next event? 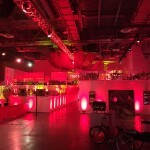 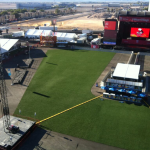 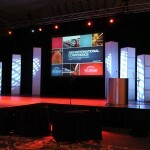 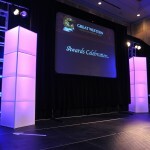 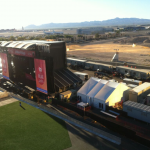 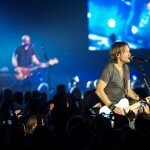 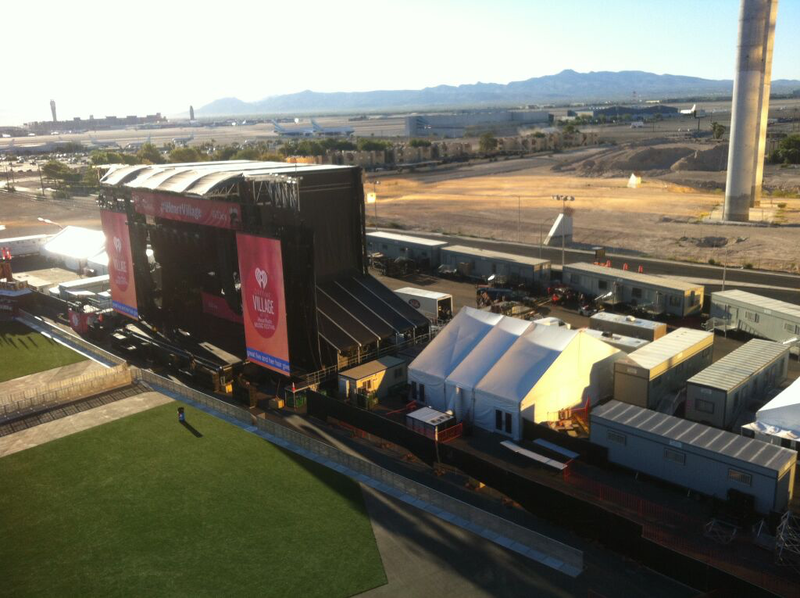 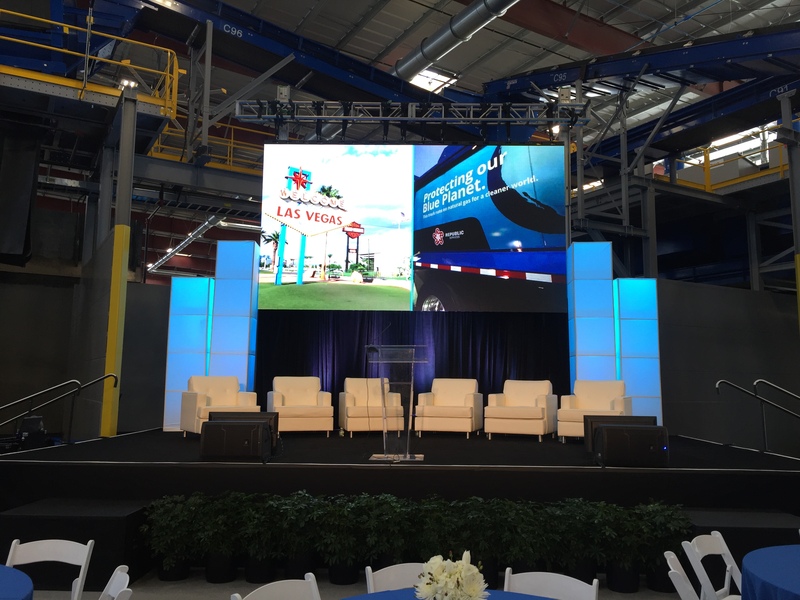 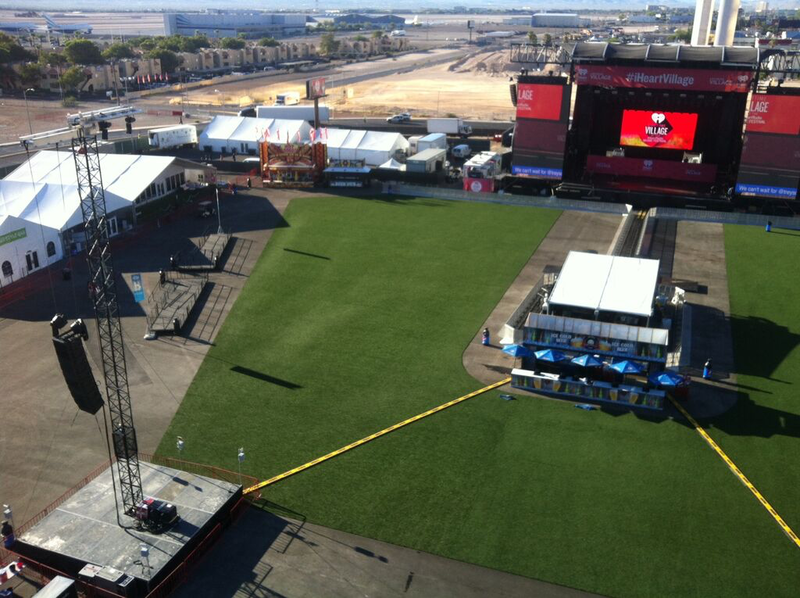 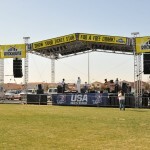 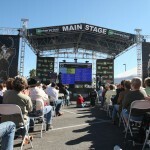 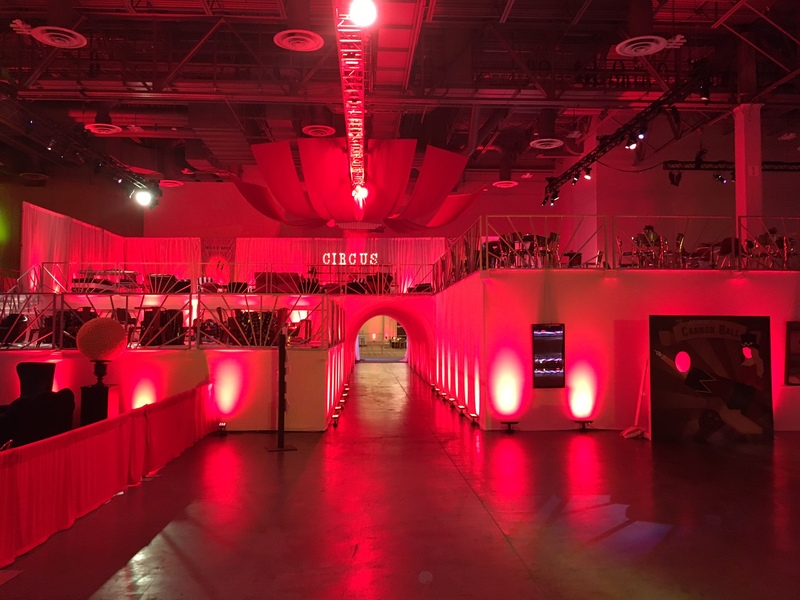 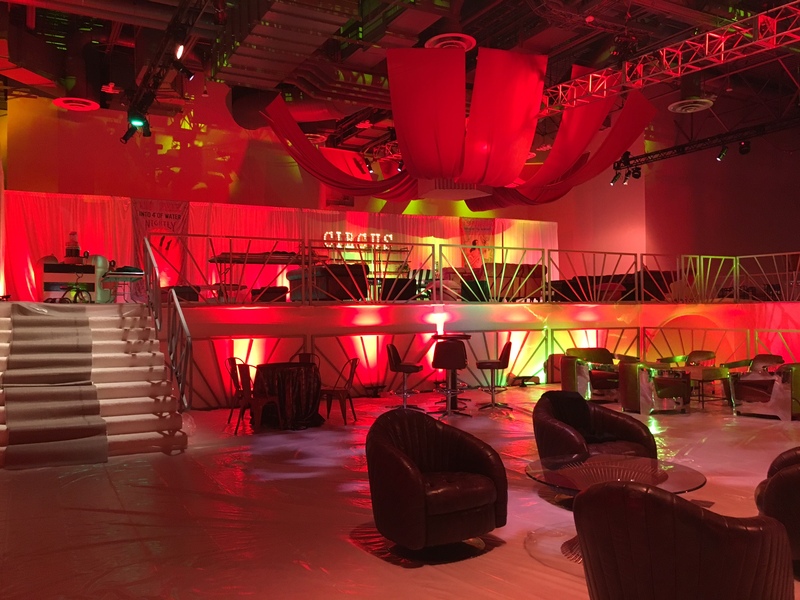 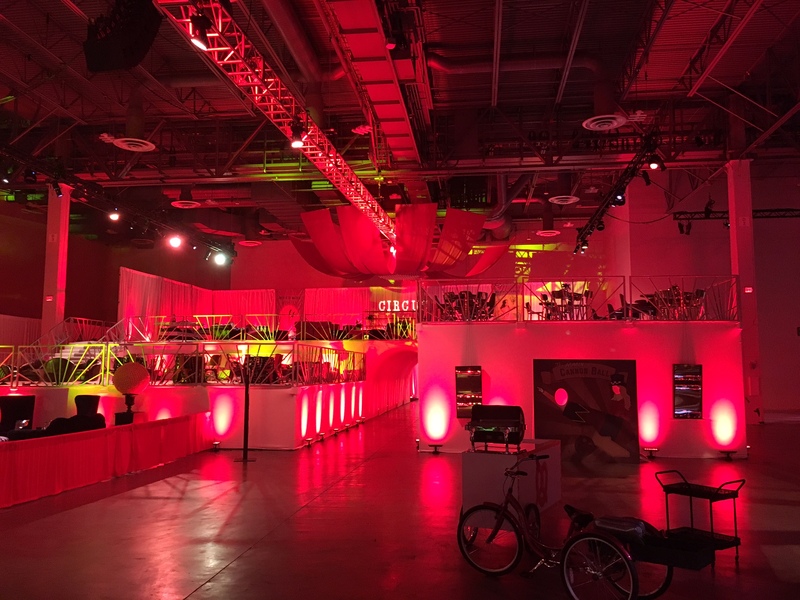 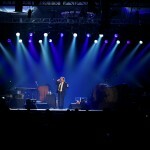 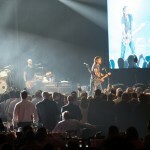 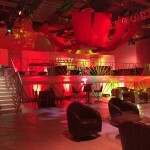 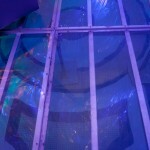 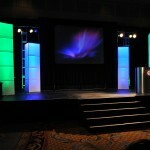 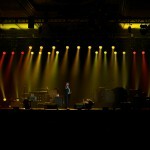 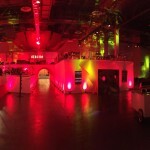 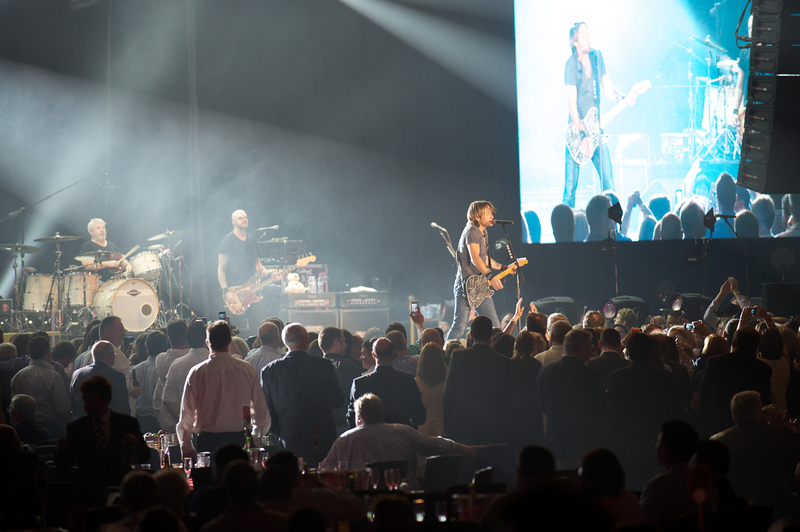 Source 1 Events offers unparalleled expertise in event staging in Las Vegas. 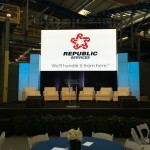 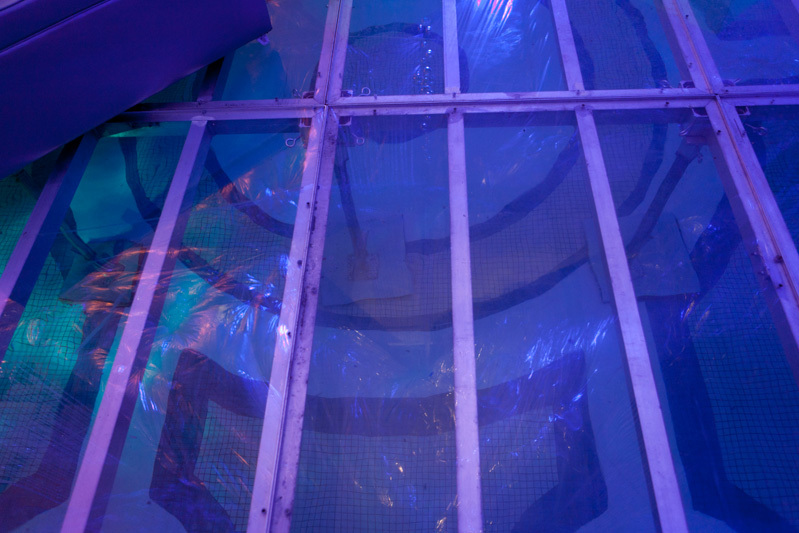 We pride ourselves in the quality and the safety of our staging throughout many applications. 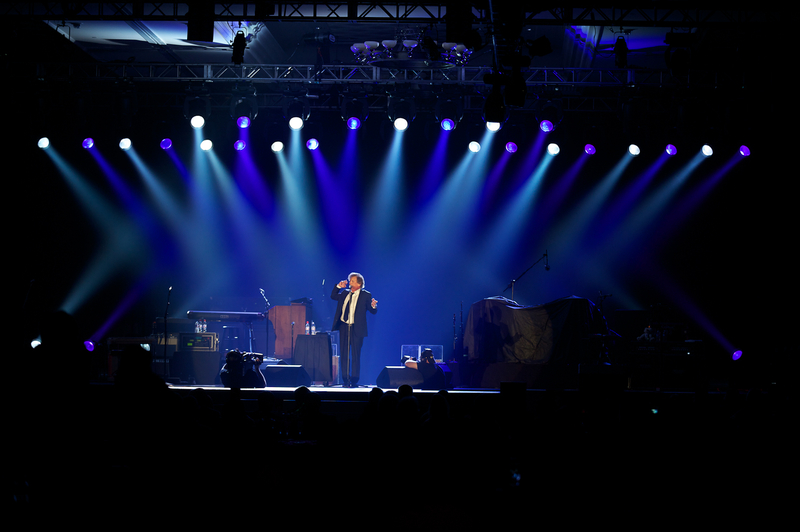 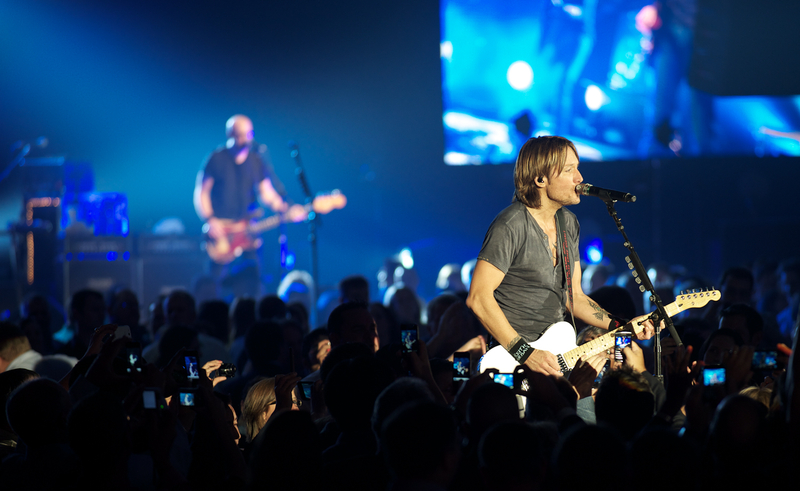 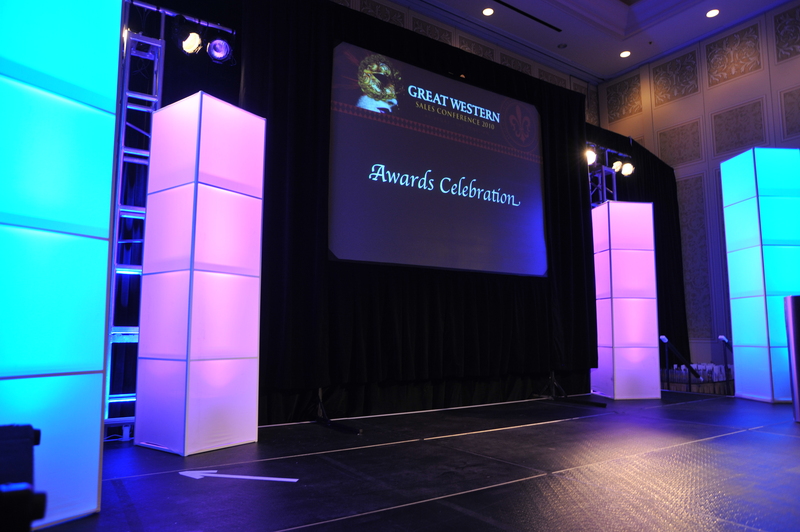 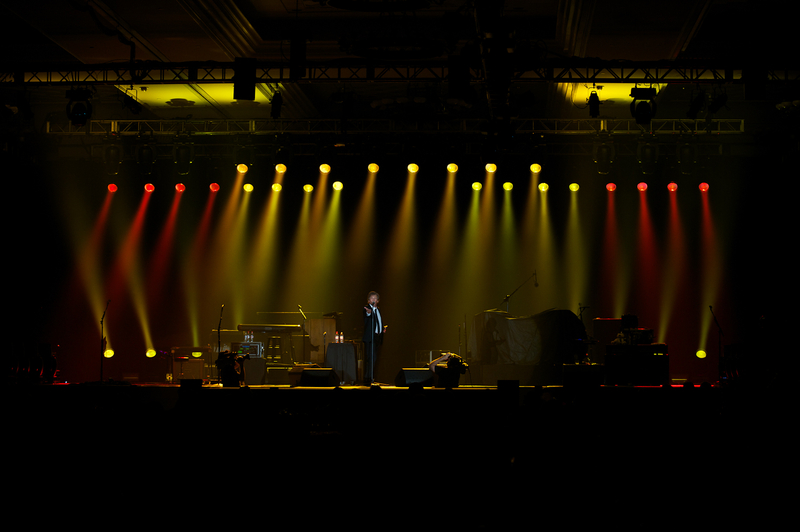 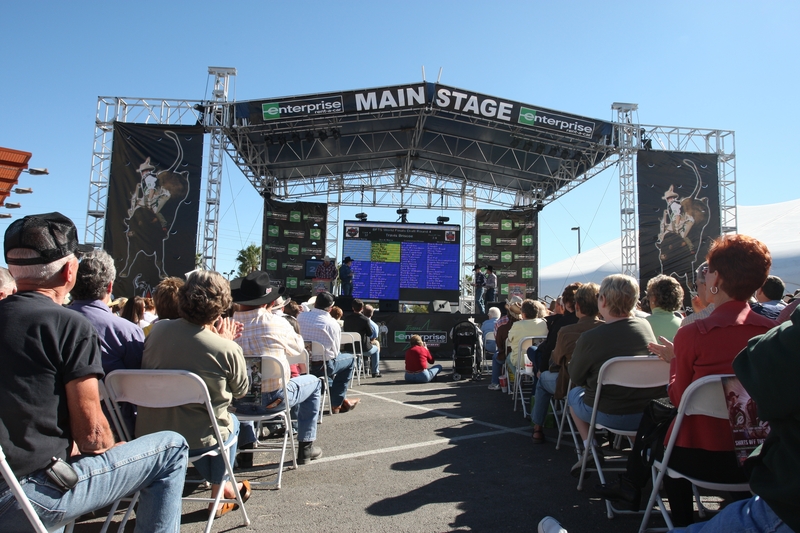 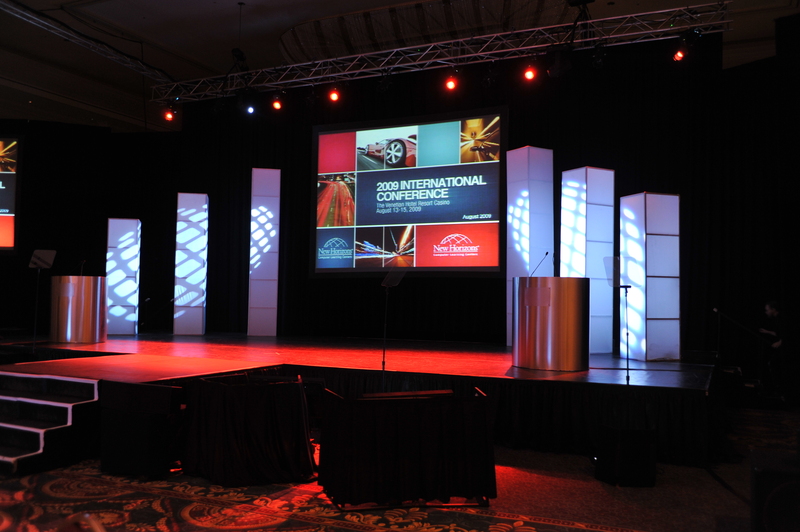 Whether you need a performance stage for a concert, for a ceremony, or for a convention, we have the staging equipment you will need for your event. 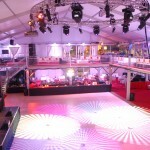 If you need a unique stage built over a swimming pool, we have that covered too. 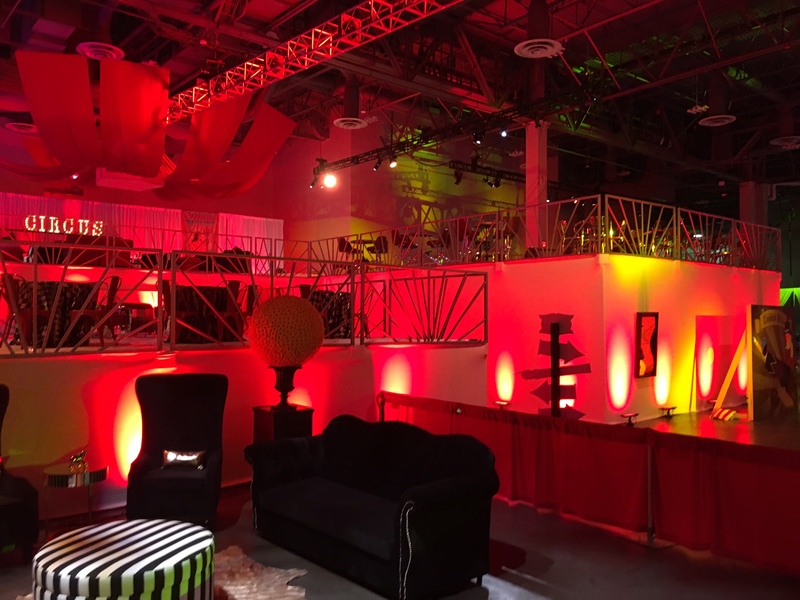 Our inventory of staging rentals allows us to tackle all sorts of events—whether they are outside or inside as well as big or small. 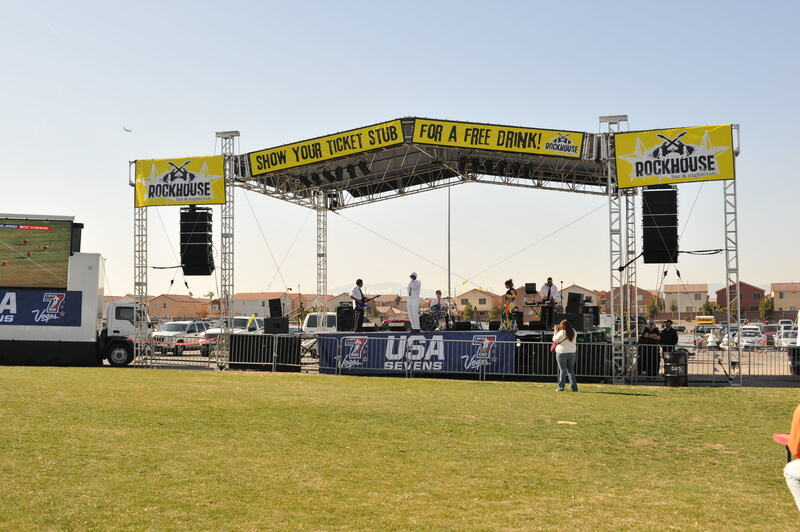 No event is too big or too small for us! 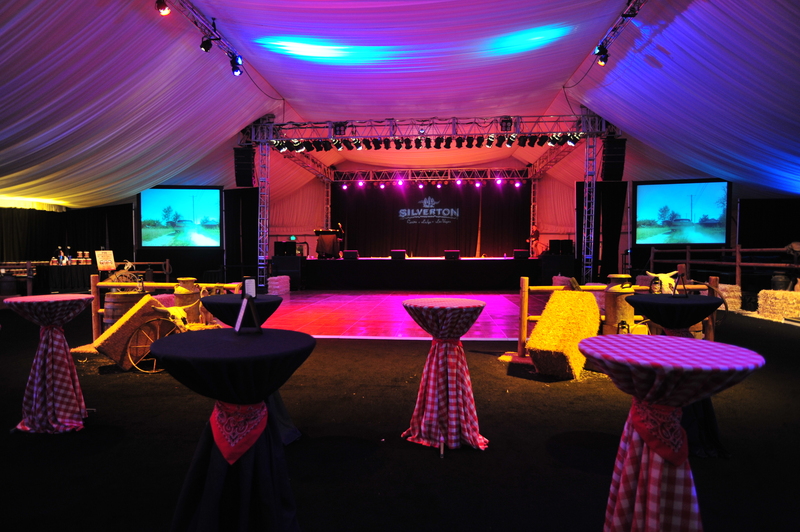 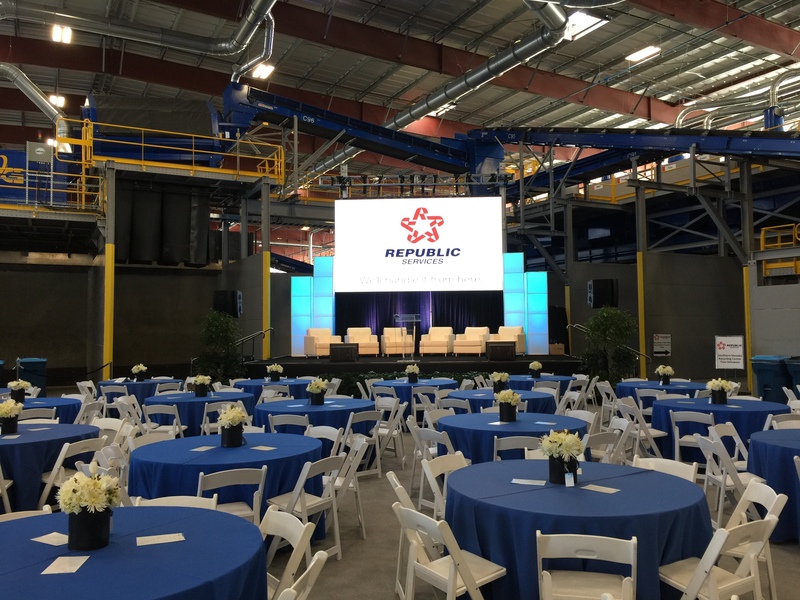 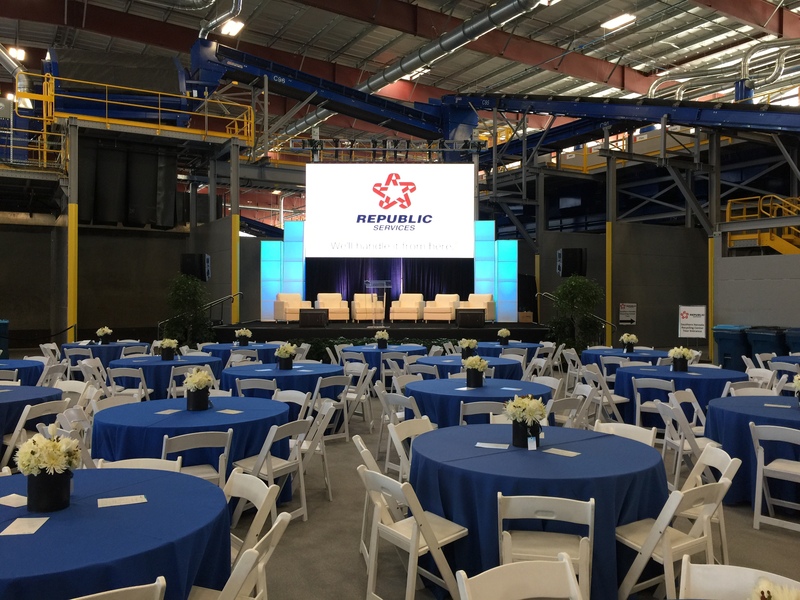 Our staging rentals are very flexible in terms of dimension and height, so we can accommodate any of your event production needs. 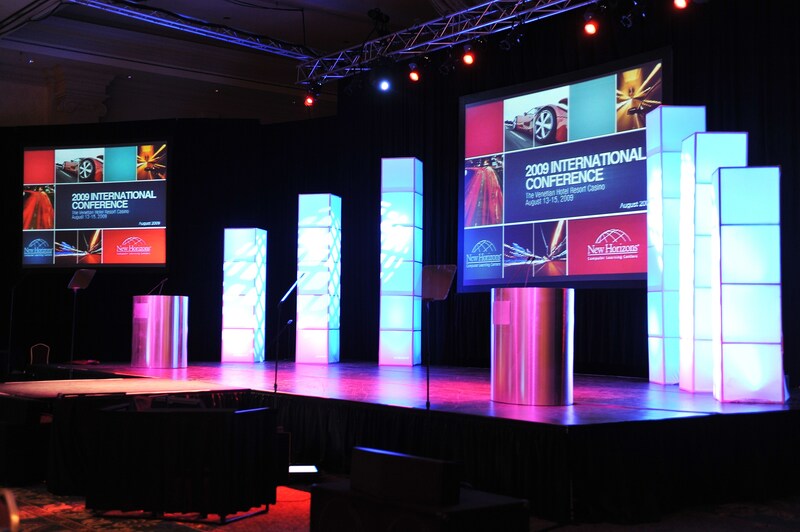 We can reconfigure different layouts to support a wide variety of functions. 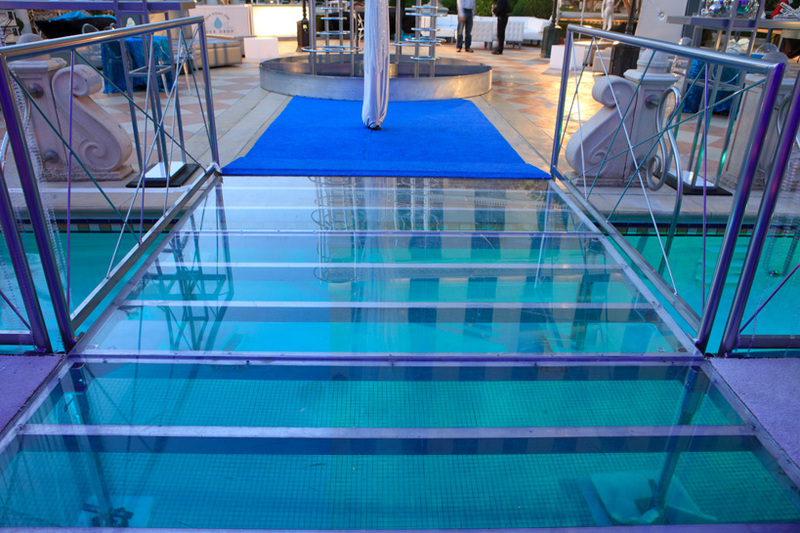 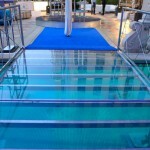 We can also provide ADA lifts and custom ramps for any application. 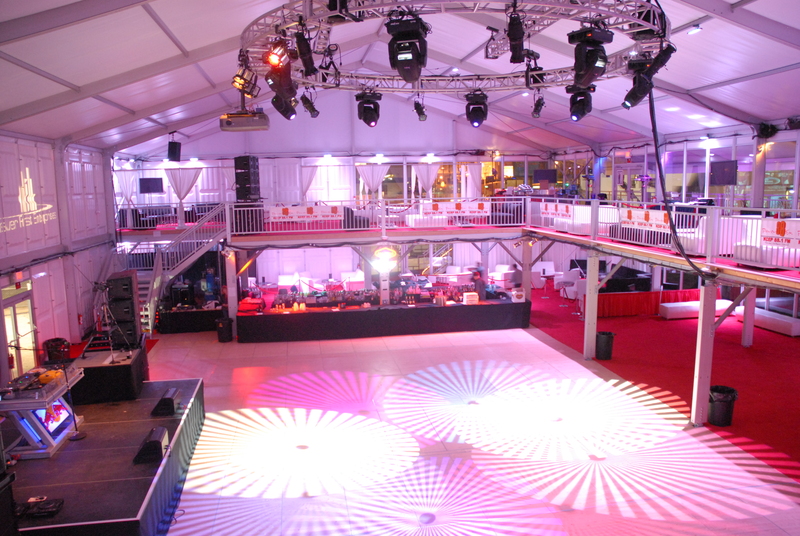 Our professional staff offers the highest level of services and ensures that the staging is delivered, set up, and removed on time, so that your event runs smoothly. 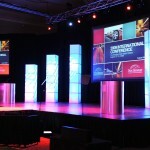 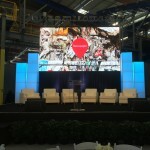 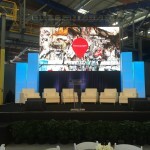 Looking to Rent Staging for Your Next Event? 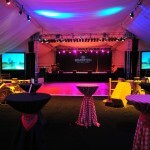 Contact us today at 702-825-7589 or info@source1events.com for more information about our event staging rentals. 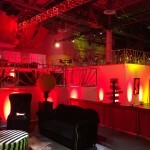 Let us make your next event unique and memorable!